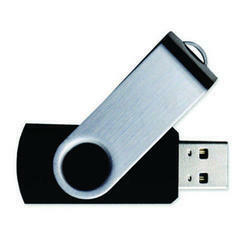 We are offering Twister Pen Drive to our client. We are interested to cater inquiries from pune only. 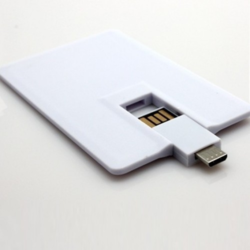 We are offering a wide range of Personalised Logo Pen Drives that is extremely admired and applauded in the industry. Our offered range is designed using modern tools and machines at our modern production unit. We have gained huge appreciation amongst our customers by offering an optimum quality gamut of 32 GB Pen Drive which is tested on varied quality parameters.